Welcome to Shertina’s Travel, LLC! Explore the Caribbean islands, go whale watching in Alaska, enjoy the amazing views of Paris sailing along the Seine River in France. Cruises offer entertainment for the young and the young at heart all the while exploring multiple destinations in one trip. 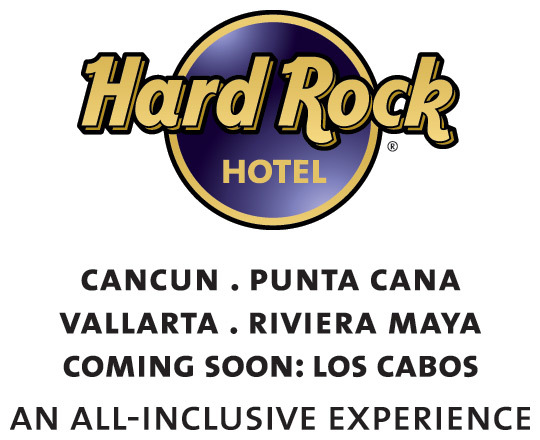 What’s better than visiting paradise and having access to unlimited meals and drinks at no additional cost. All-inclusive resorts include not only food and beverages but fun activities, onsite entertainment, and relaxation. Discover America and some of its most popular and beautiful locations by rail. 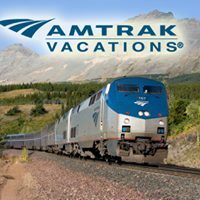 Amtrak Vacations offers trips to coast to coast to destinations like many of our National Parks, Canada, Tennessee, New York, Denver, and many more. Offering both independent and escorted vacations. Bus tours North to Cape Cod and South to Savannah. 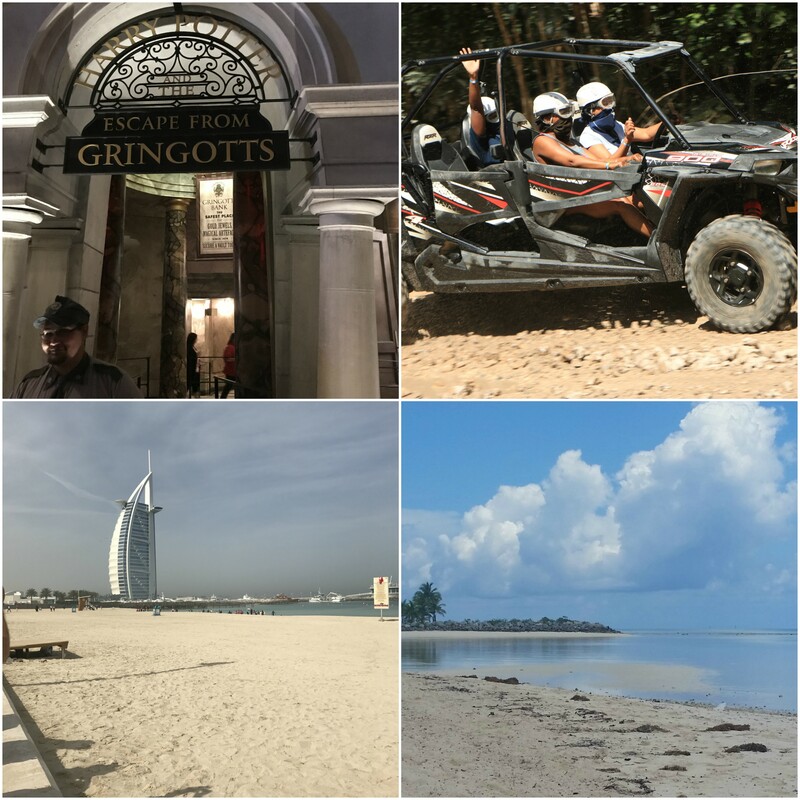 European vacations to Spain, Italy, and Ireland to Desert tours in Middle Eastern countries like Dubai and Abu Dhabi. Want to plan a birthday celebration? How about traveling to “Sin City” Las Vegas and or the hot spot of Miami. Not sure where you want to go, give me a call so we can discuss your options.